The American Pastors Network (APN) is the first and largest national network of pastors who believe in the authority of scripture; who boldly preach the whole counsel of God with a disciplined application of a biblical worldview to public policy; who are building a permanent infrastructure of biblically faithful pastors and lay leaders; and who are mobilizing congregations to participate in the political process on a non-partisan basis. APN brings listeners three radio program that consider headlines from a biblical and constitutional perspective: “Stand in the Gap Today” (airs on about 425 stations nationwide), “Stand in the Gap Minute” (also airing on 425 stations) and “Stand in the Gap Weekend” (airs on about 250 stations across the United States). “Stand in the Gap TV” also seeks to bring clarity to cultural confusion and makes sense of the nonsense around us by focusing on root problems and applying biblical principles so God’s people can know the truth. The program airs on several networks, including WBPH in Philadelphia, VCY-TV in Milwaukee, WLYH Lighthouse TV 49 and Upliftv nationally. Co-hosts Sam Rohrer and pastor Isaac Crockett welcome expert guests to lend insight into a variety of topics. For more information on the entire lineup of APN radio programming, visit www.StandintheGapMedia.org. The Hon. 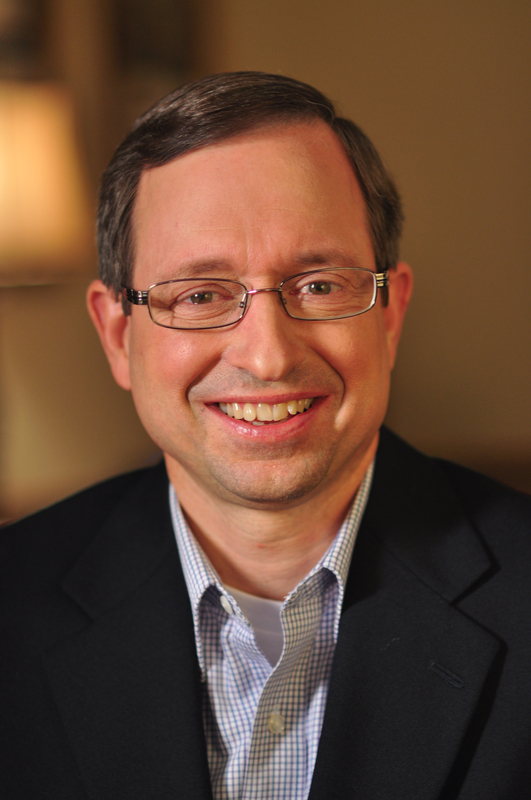 Sam Rohrer is president of the American Pastors Network. He is also known for his work as a former member of the Pennsylvania House of Representatives. Rohrer’s faith-filled journey to serve others began when he placed his faith in God at age 7, and then graduated from Bob Jones University in 1977 as a business major. After working in the business world for 15 years, Rohrer started his involvement with politics in 1992. For the next 18 years, he served as a State Representative in Harrisburg, Pa. During his years in state government, Rohrer sought to apply biblical principles in all areas of legislation, including finance and education. In 2009, he chose to campaign as a candidate for governor of Pennsylvania, and in 2011, ran for United States Senate. Throughout Rohrer’s travels with politics, he connected with many pastors across the state of Pennsylvania and learned about their challenges from the pulpit, which prompted him to lead the Pennsylvania Pastors Network in June 2012. Then in July 2013, the American Pastors Network formed, allowing state chapters to unite across the country for moral truth in the public square.